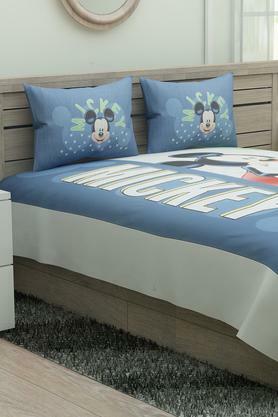 Made with care, this double bed sheet with two pillow covers from D'decor will be a perfect pick for your child. 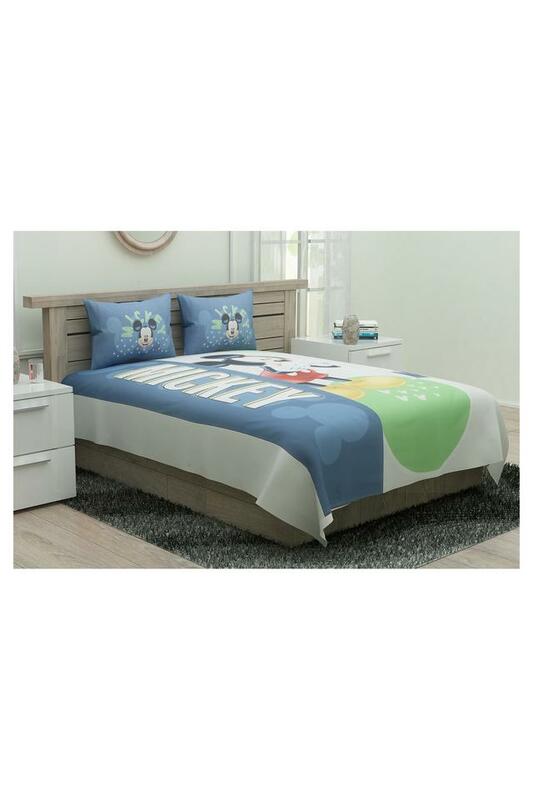 It has been made of good quality fabric that will offer your kid a soft touch. The Mickey Mouse print at the front renders it quite attractive. 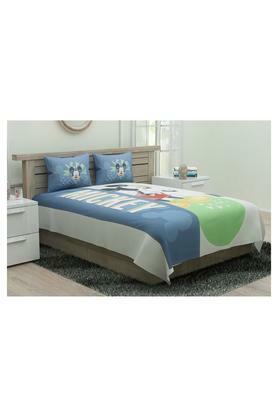 Dimensions - Bed Sheet - 274 x 274 cms, Pillow Cover - 46 x 68 cms. Brought to you this double bed sheet and two pillow covers will perfectly complement the look of your kid's bed.